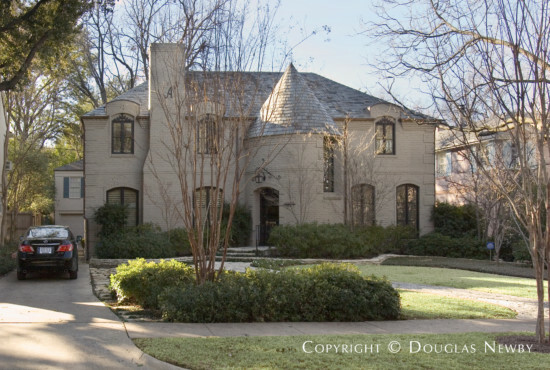 This is an architecturally significant home in the Highland Park neighborhood and built in 1937. It's in the third section of Highland Park west of Preston. It features a conical roof and arched doorways and windows.